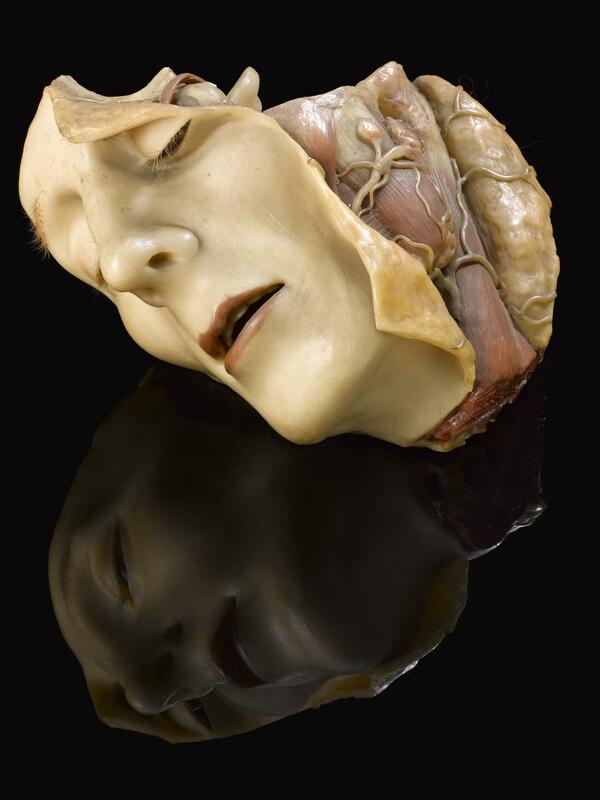 Complete with eyelashes, this remarkably life-like wax head has been cut away to show the skull and the muscles of the eye, face and neck. 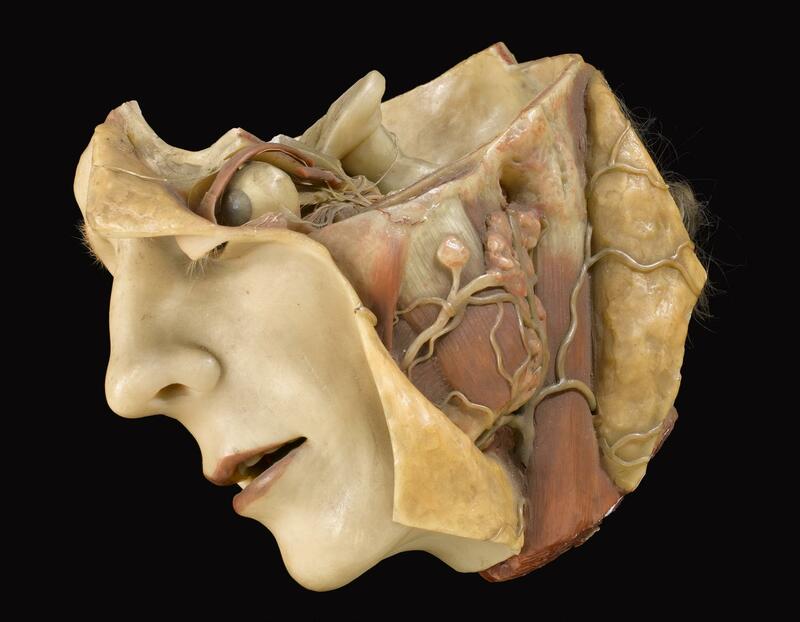 Wax models were used for teaching anatomy to medical students or as part of popular anatomy shows. 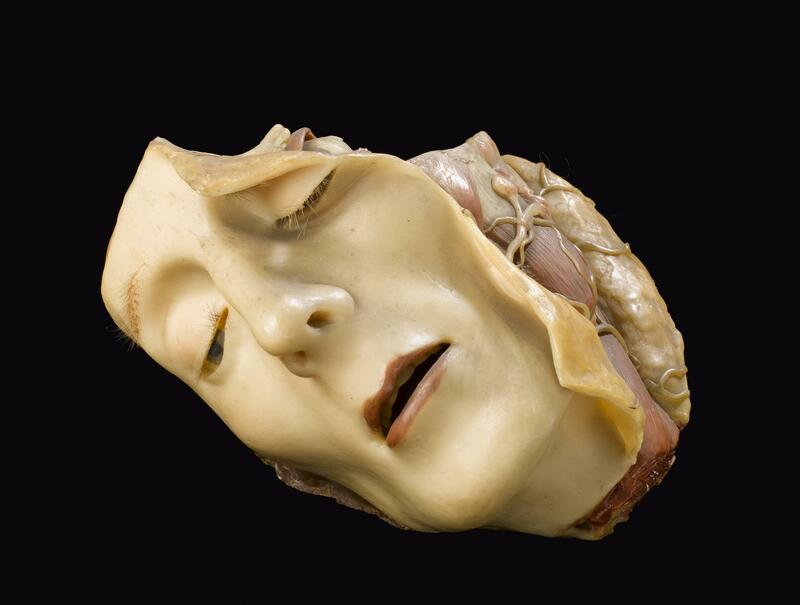 They were used to pick out and emphasise specific features of the body, making their structure and function easier to understand, especially at a time when few bodies were available for dissection. 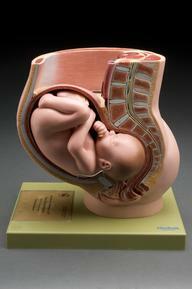 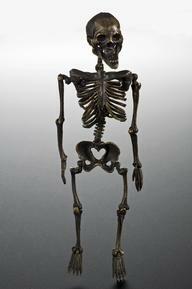 The model was donated by the Department of Human Anatomy at the University of Oxford.